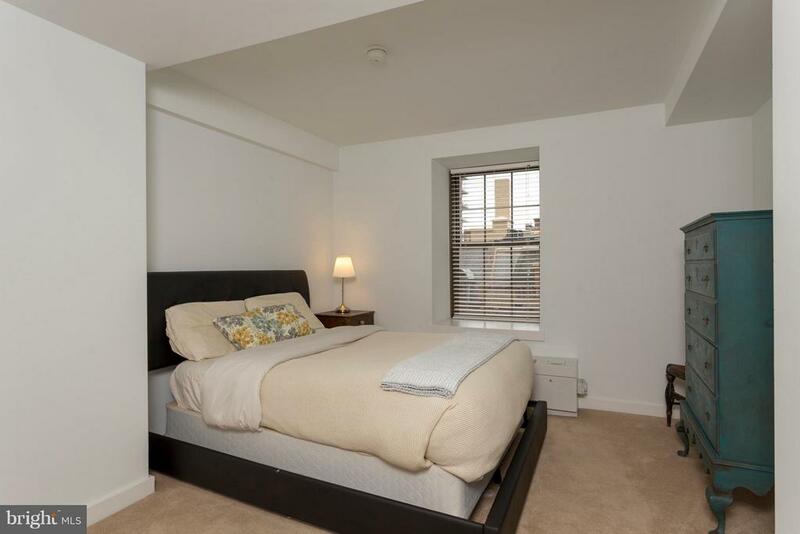 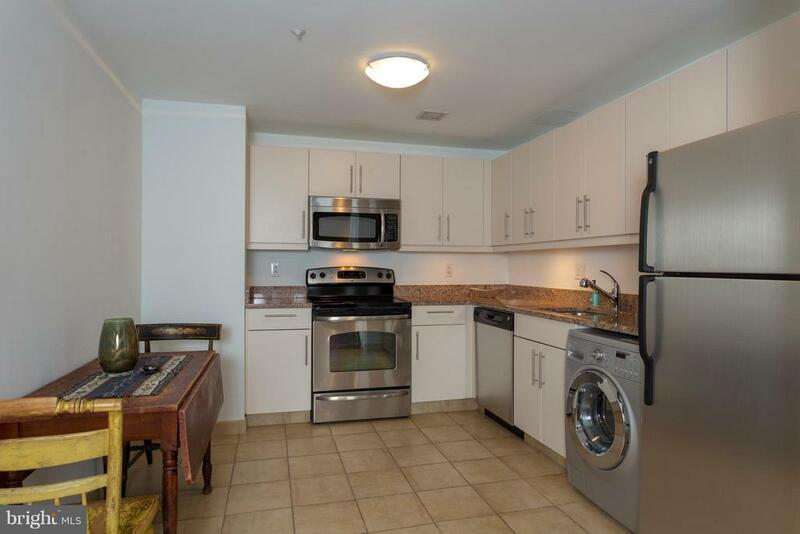 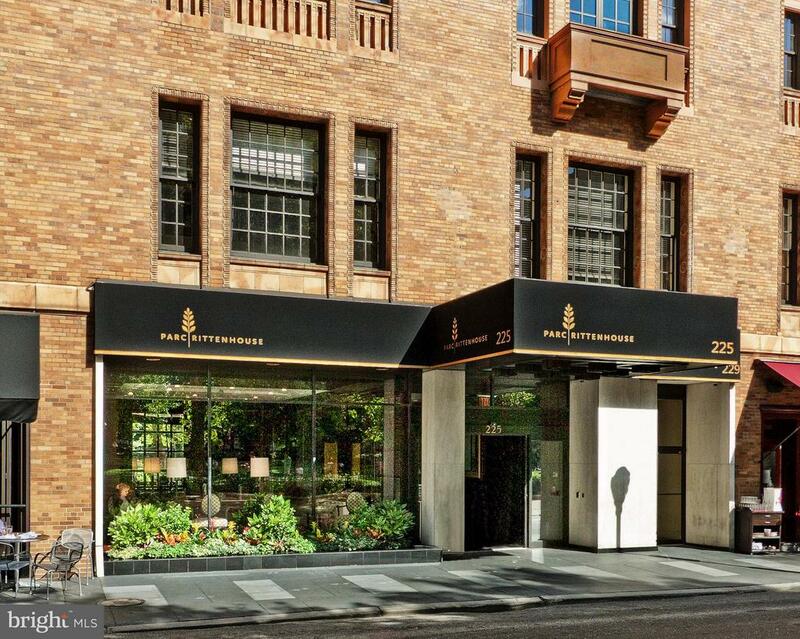 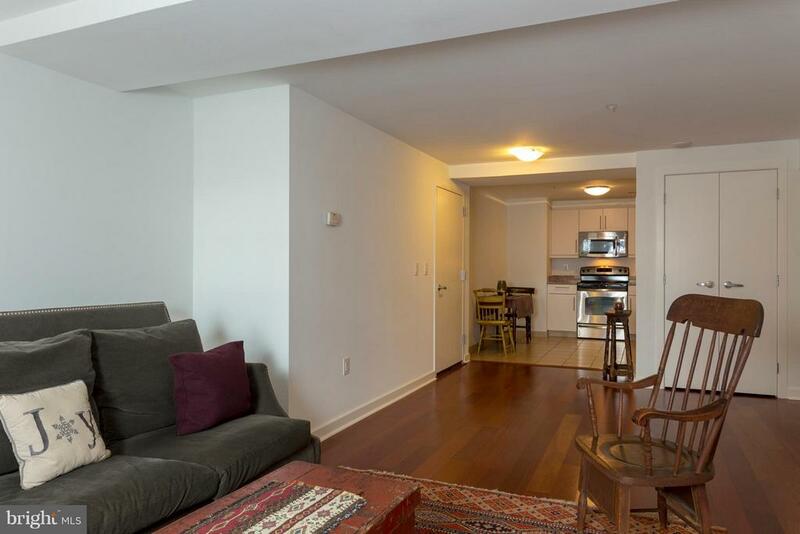 Best Value in Parc Rittenhouse - Only $432/ft! 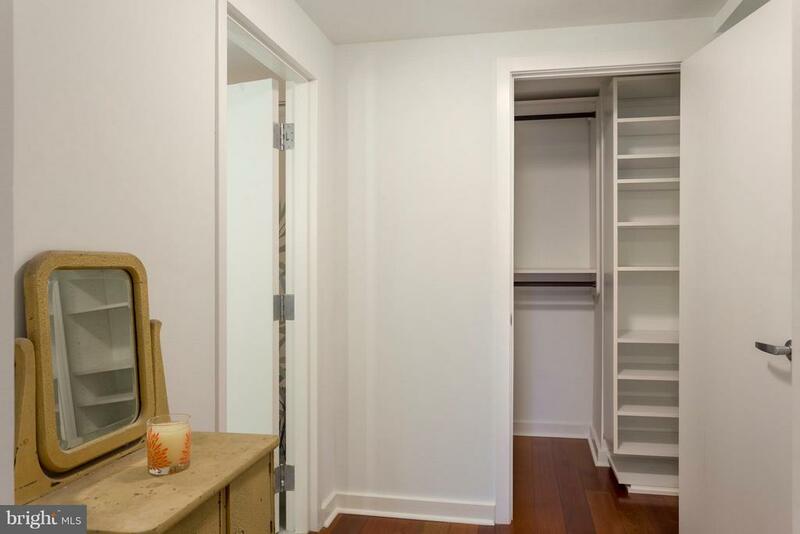 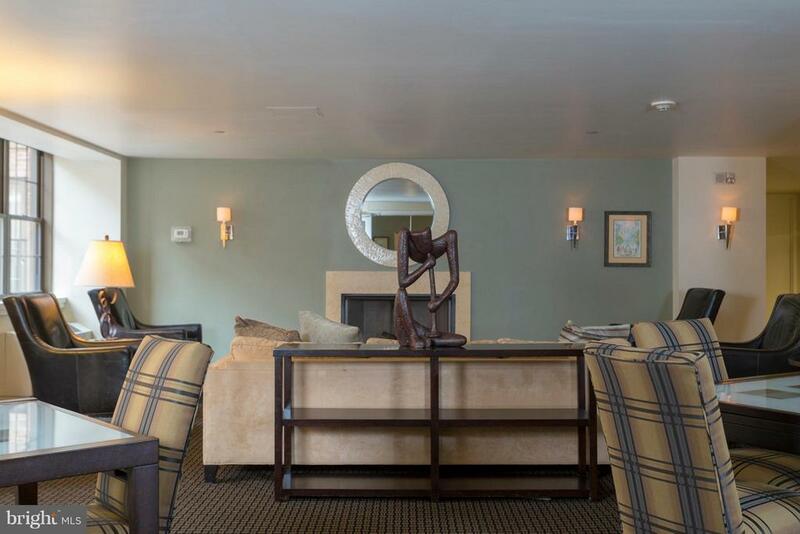 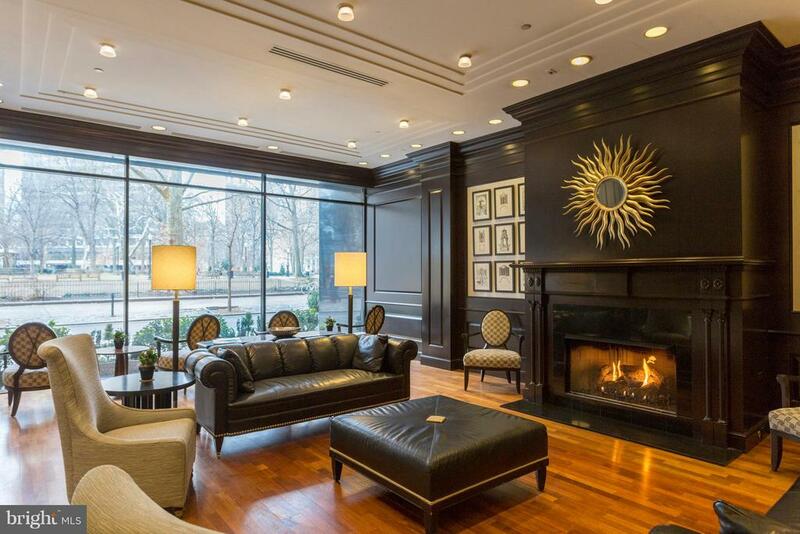 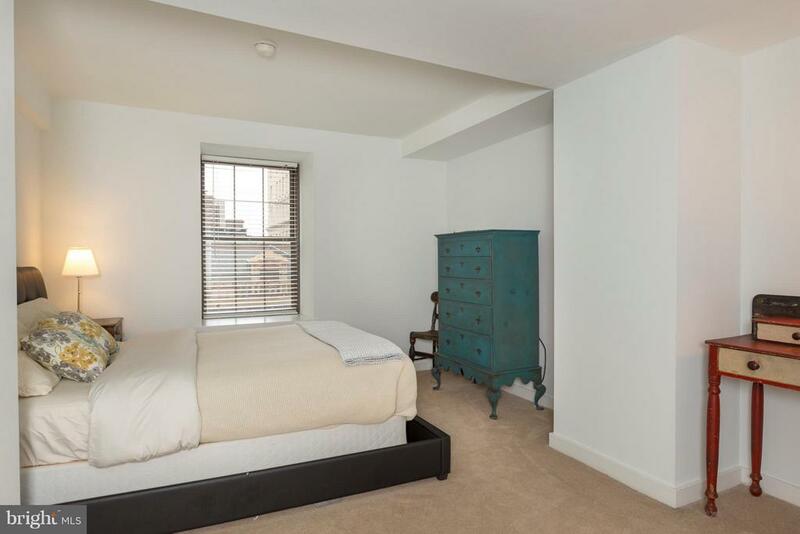 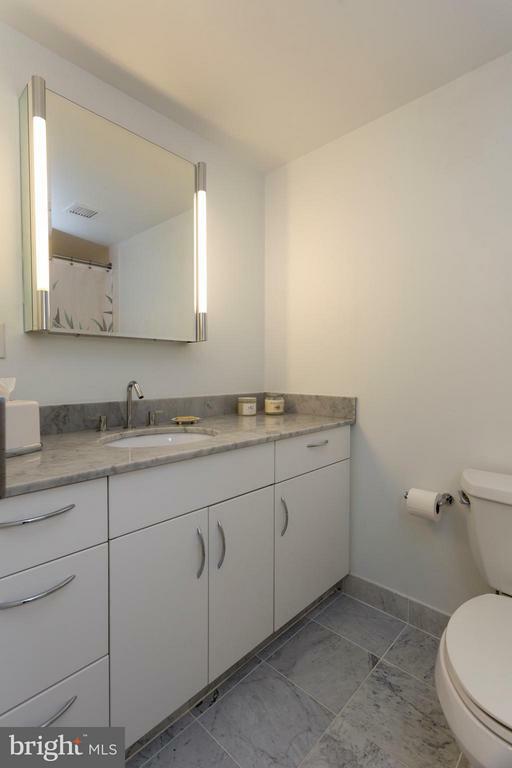 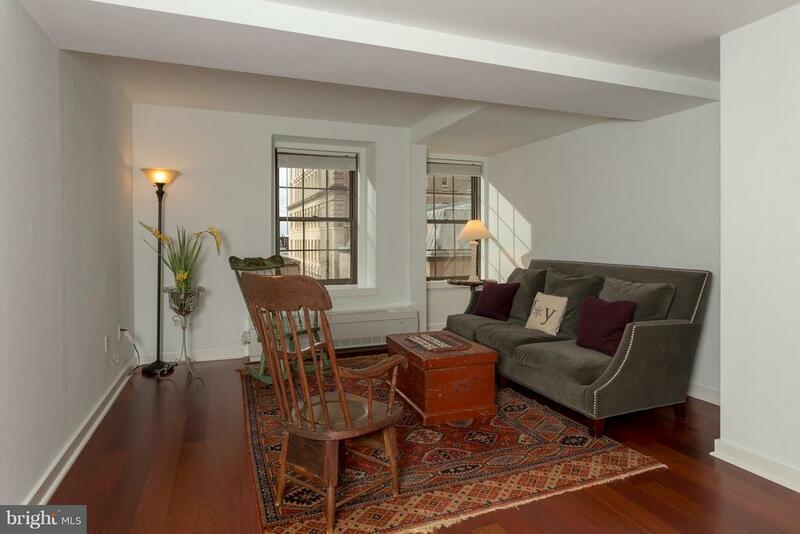 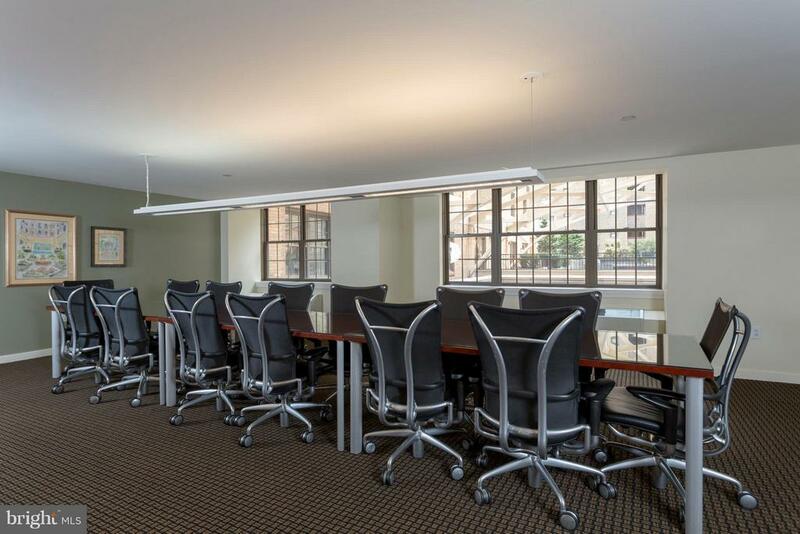 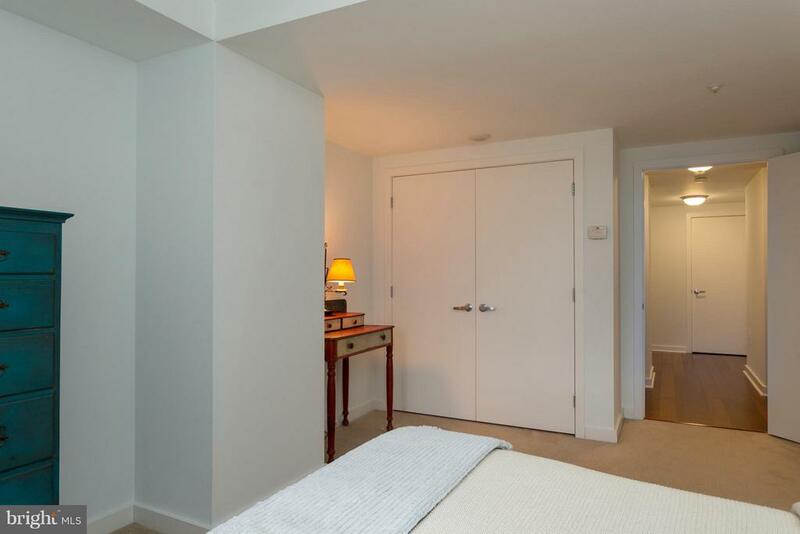 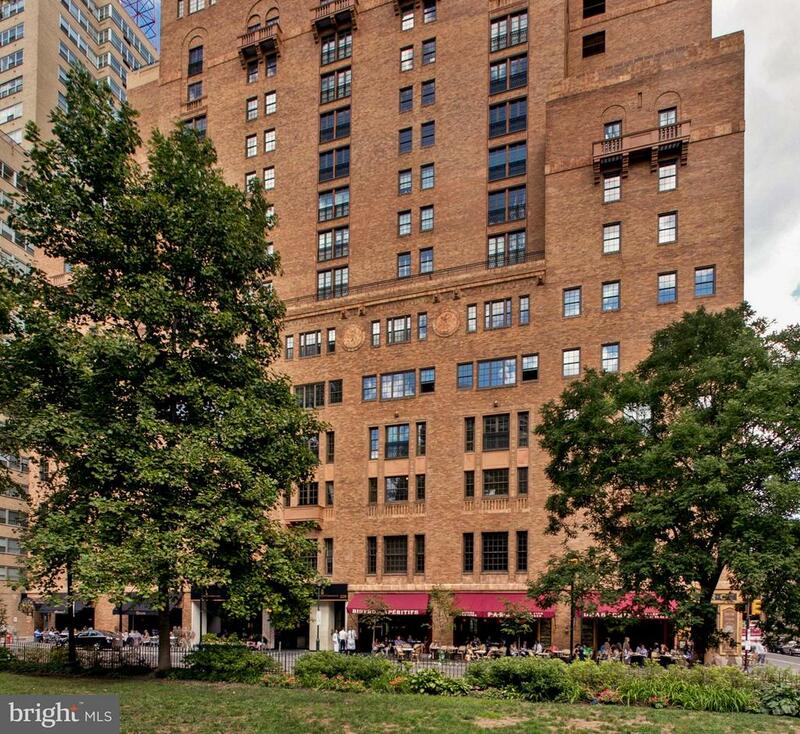 Uniquely large 1bedroom, 1 bath gem offering tremendous sunlight in the highly coveted Parc Rittenhouse on theSquare! 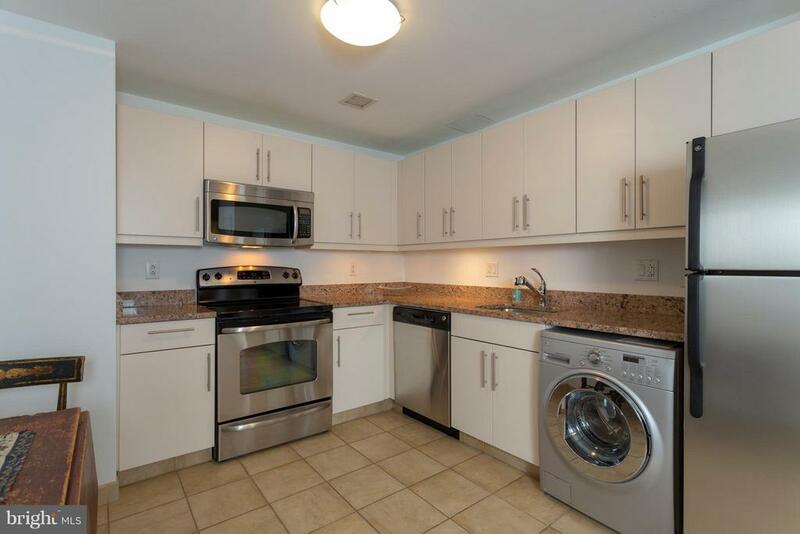 The modern kitchen features stainless steel appliances, gas cooking, under counterlighting, and a w/d. 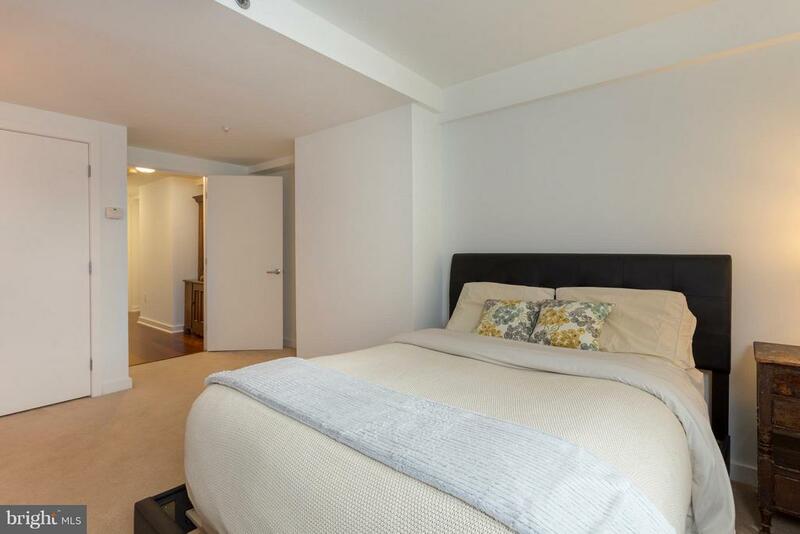 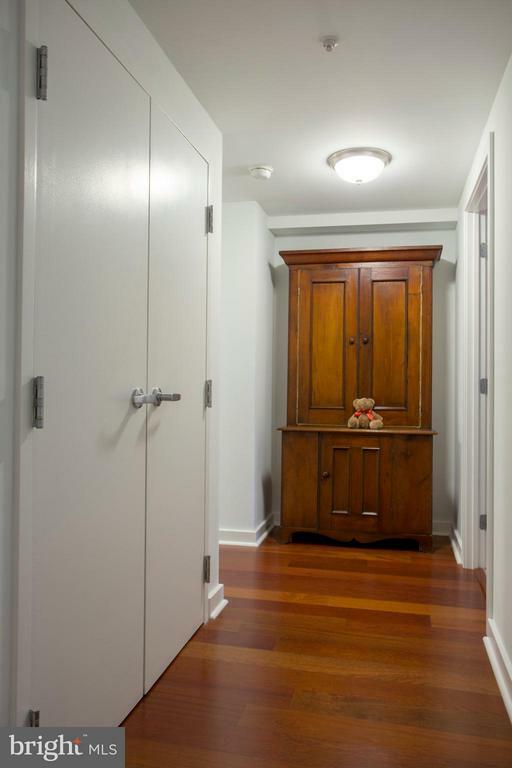 The living room and bedroom are very spacious, have south facing windows,and incredible customized closets. 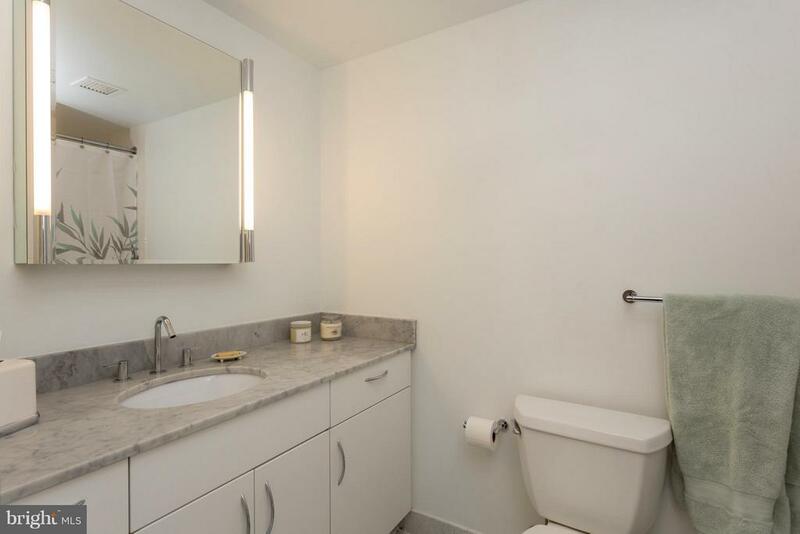 The full bath is dressed in marble. 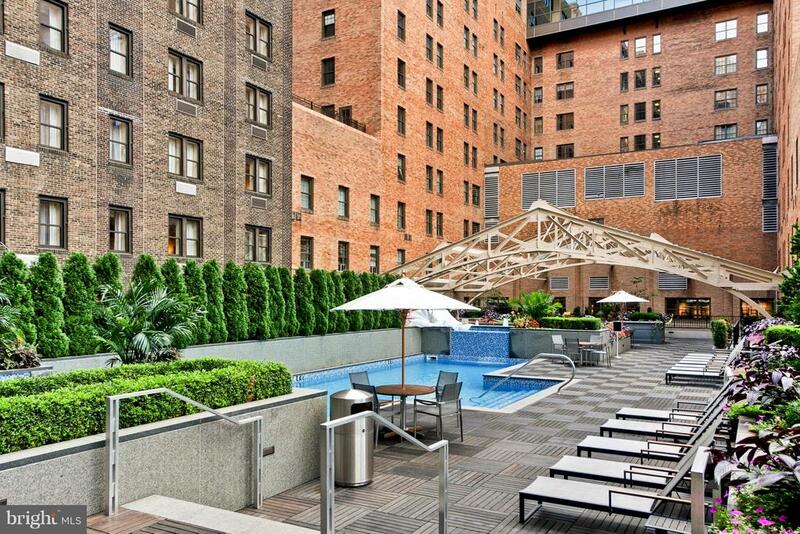 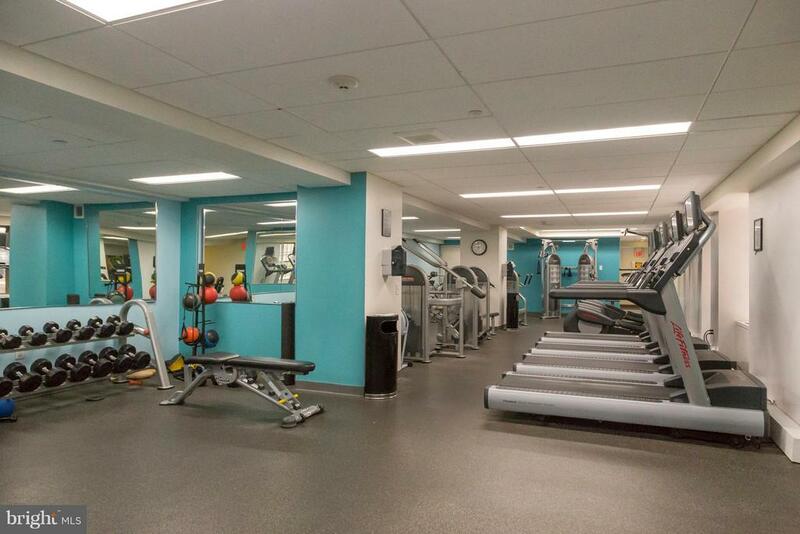 Parc Rittenhouse is petfriendly and offers beautiful amenities including a modern lobby with fireplace, a state-of-the-artfitness center, landscaped pool with a sun deck, hot tub, and kiddy pool, media room, a 24 hourdoor person, and valet parking for an additional fee subject to availability. 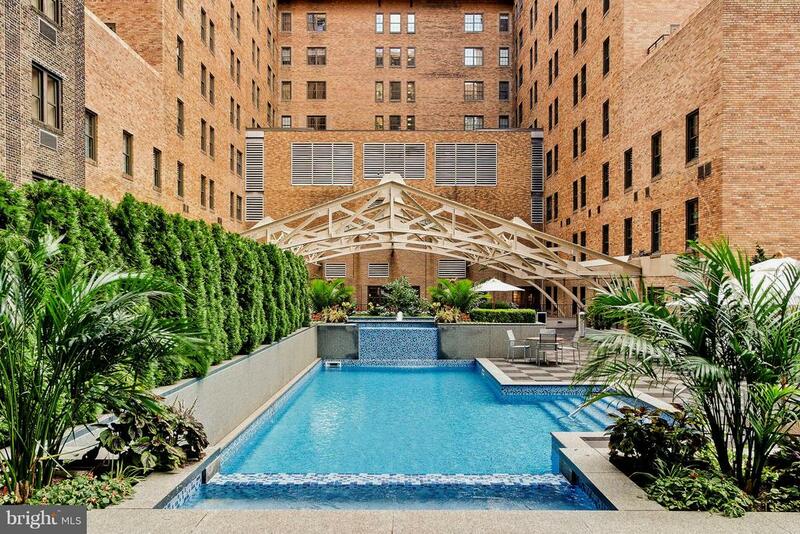 Enjoy city living at itsbest with everything at your fingertips, including Parc Bistro and many more of Philadelphia'sfinest restaurants, shopping and more!